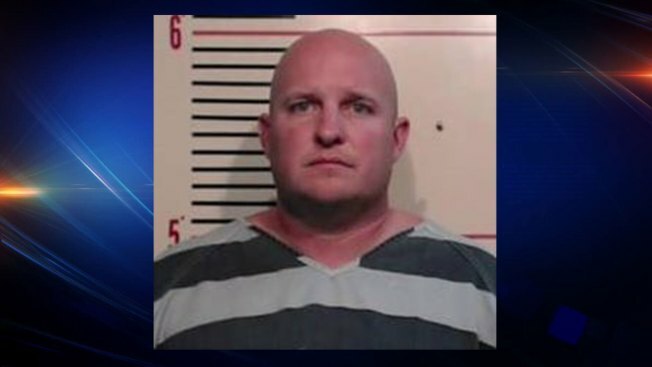 A former teacher in Parker County is in jail after being charged with sexually abusing a student, police said. Stryker Dan Strickland, 34, has been charged with having an improper relationship between an educator and a student and indecency with a child/sexual contact in December 2011. He taught and coached at Springtown High School in the Springtown ISD from 2007 through 2015, according to the Weatherford Democrat. Strickland is currently the Parker County jail with bond set at $100,000.